KUALA LUMPUR: Malaysian Anti-Corruption Commission (MACC) Chief Commissioner Datuk Seri Shukri Abdull arrived at Menara Ilham, here, where he was believed to have a meeting with Tun Daim Zainuddin concerning doubtful land transactions in the federal capital which were alleged to have occurred during the previous government. 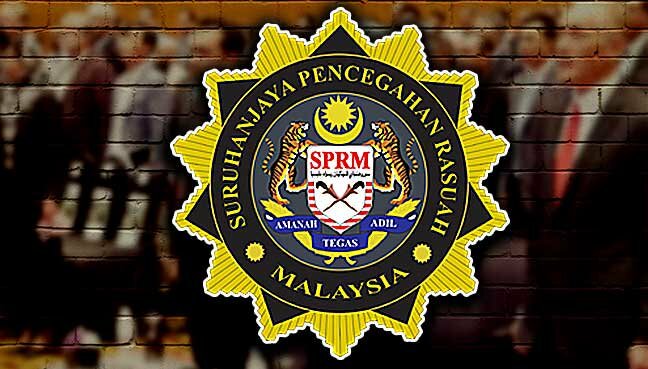 Shukri, accompanied by several of his officers, arrived in three MACC vehicles at 10.40 am and were seen to enter the building where the office of the Chairman of the Council of Eminent Persons (CEP) is located. It was learnt that the meeting was held after Daim had handed the outcome of the investigation involving the land transaction for further investigation by the MACC.